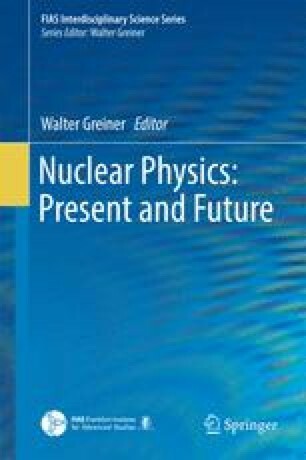 In recent years the interest of researchers is attracted to a new type of neutron sources using so-called Acceleration Driven Systems (ADS), where primary neutrons are produced in a spallation target irradiated by an intensive proton beam. We propose to use spallation targets made of fissile materials in order to increase the neutron flux due to the (n, fission) reaction. Such targets can be used for the incineration of nuclear waste (Minor Actinides) and for generating extra strong neutron fields for production of new elements in neutron capture reactions. We have developed a Monte Carlo model for ADS (MCADS) using the Geant4 toolkit. In this talk we present our studies on the physical conditions in such spallation targets and on the possibility of synthesizing transuranic elements in multiple neutron capture reactions. The authors thank Valeri Zagrebaev for fruitful discussions. Our calculations were performed at the Center for Scientific Computing (CSC) of the Goethe University, Frankfurt am Main. We are grateful to the staff of the Center for support.